Here are some some facts that you might not have known about the popular social networking site Facebook. Mark Zuckerburg is red and green colorblind, so when he founded Facebook he choose blue because it was the only best color he could see.This fact was revealed by Zuckerburg himself in a television interview. 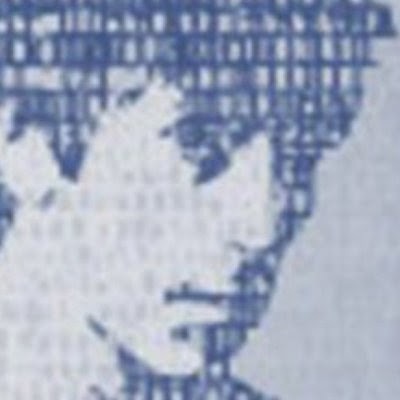 The image of a man that was seen in the Facebook homepage till 2007 covered by a fog binary digits was actually Al Pachino .The Facebook cover featuring him was designed by Andrew McCollum a classmate of Mark Zuckerburg. 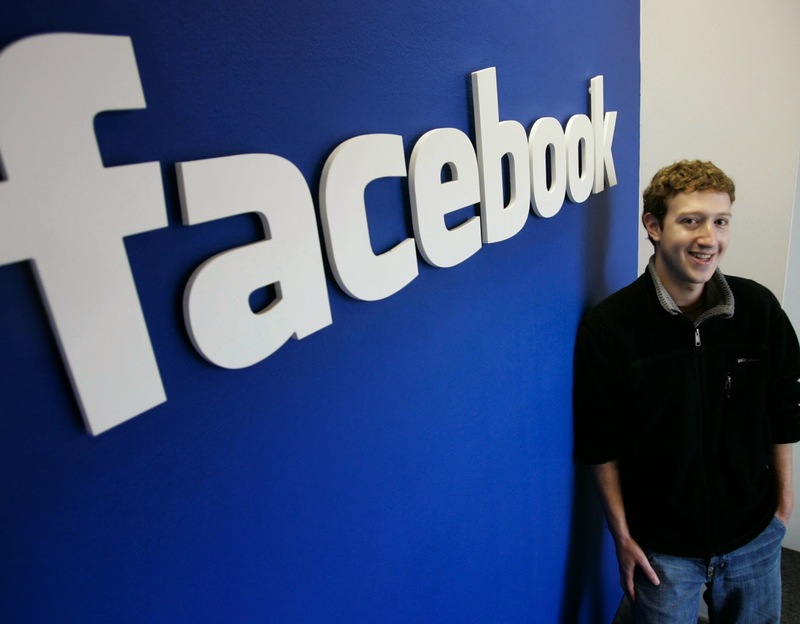 4.One early function on Facebook was that of a file sharing service. 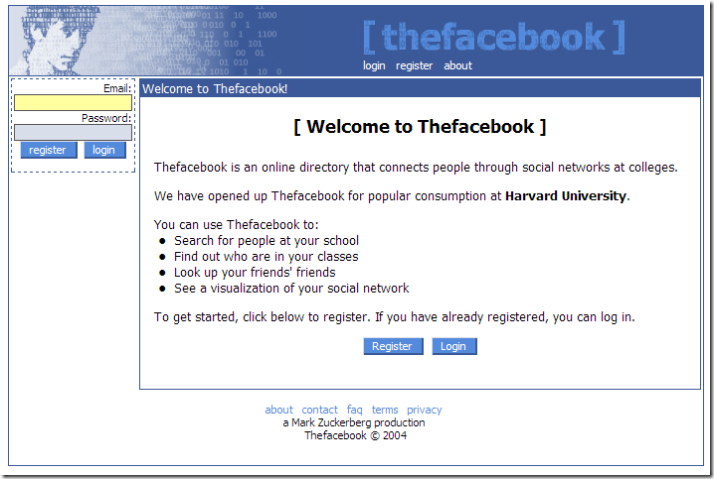 One of the early integral feature that was on Facebook was a file sharing service called Wirehog. This service was discontinued in 2006.